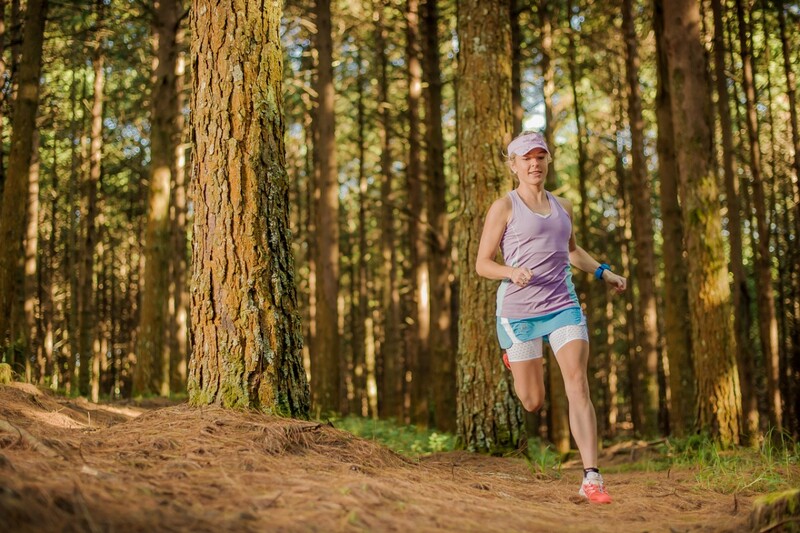 Megan Mackenzie has blazed her way through competitive trail running, breaking records and regularly placing on the podium. 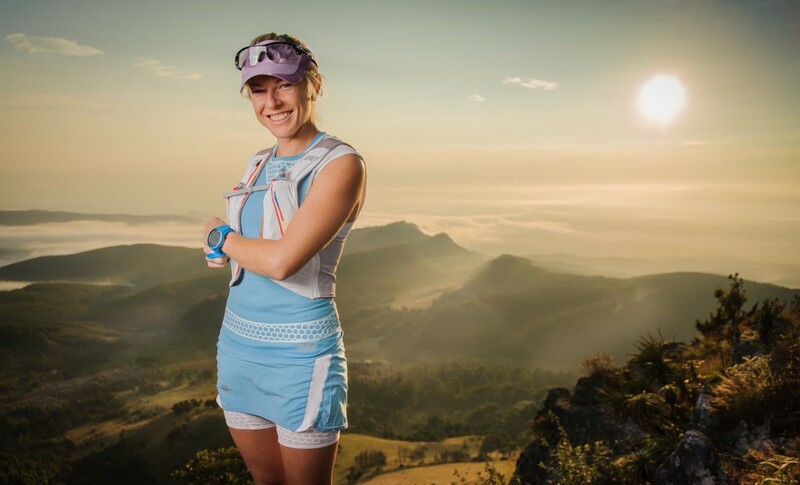 Most recently, she just won the AfricanX with Landie Greyling – all of this after a massive fall leading to a fractured hip. 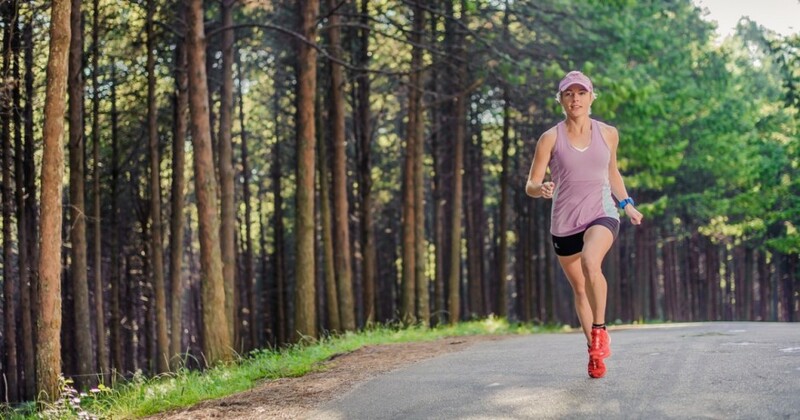 We chatted to Megan about recovering from setbacks, keeping a positive attitude and training. A big thanks to Sven Musica from Terra Motion for the amazing pictures. You just came off a fantastic victory at AfricanX with Landie Greyling. How did that feel? Fantastic! Loved every second. 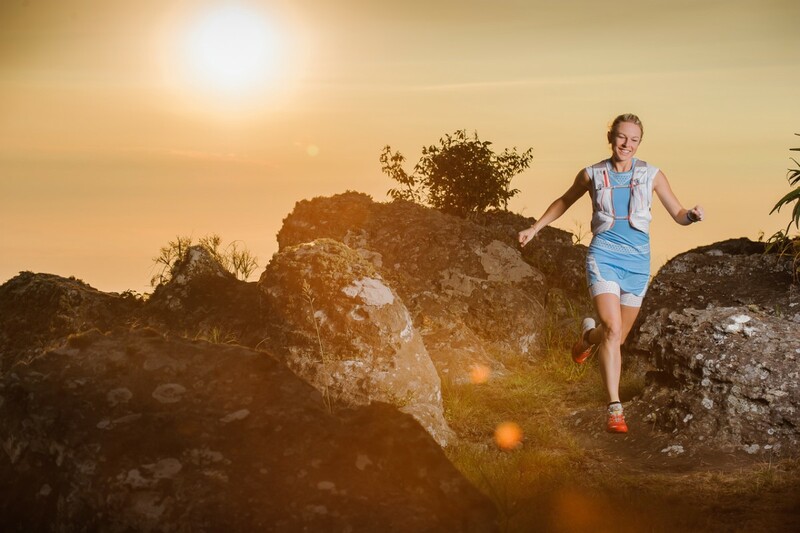 We ran really well together, shared in each other’s joy of trail running and formed an even stronger friendship – which is one of take home memories from the race. You managed the victory as an epic return from a fractured hip. How did the injury happen? How did you recover? What challenges did you face both mentally and physically? I developed a stress fracture in my femur neck last year May. I spent a torturous 2 months on crutches (I spray painted them bright green and the kids at school thought I had turned into an alien). During this time I wasn’t allowed to drive, I couldn’t do the shopping or make a cup of tea or cook dinner without help! This took away a lot of independence and added a lot of frustration and kicking of my crutches with my good leg. But I persevered every day. I remember crutching into the gym and then hopping on one leg to the edge of the pool to get my daily swim in. 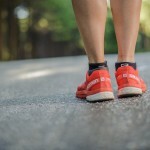 I was finally allowed to walk very slowly, and after about another month of walking I was able to take my first few running steps all over again. It was quite an emotional, memorable moment I must say. In addition to strengthening my hip, I swam and did pool running every day during my rehab phase. I haven’t been in a pool since! My body shuts down when I smell chlorine and I get a pit in my stomach thinking about running round and round the ‘granny pool’ for hours. This taught me so much and I draw on it often. I learnt that hard work, determination and dedication definitely pay off. I did not miss a day of rehab and swam all through winter. My body and mind are stronger than ever now! It took about 6 months to be able to run normally again. I remember early November I would get so stoked about being allowed to run for 20minutes every second day around a flat field. It gave me a lot of perspective! 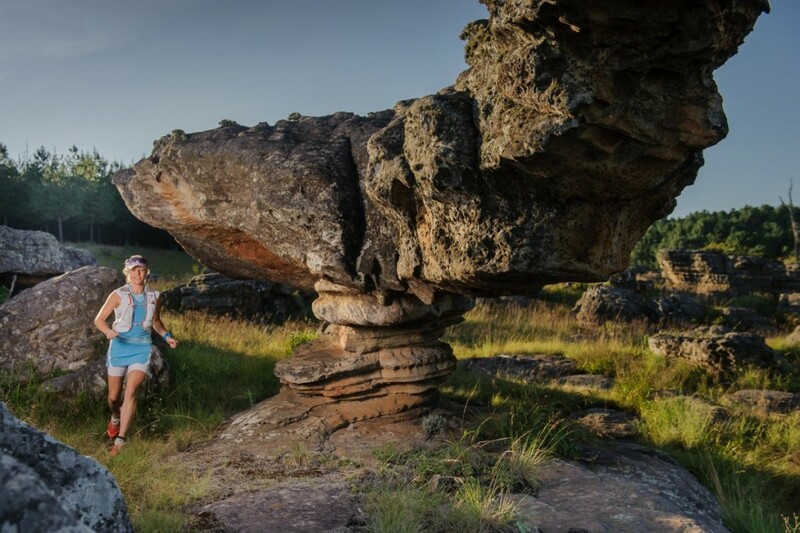 Last year you won the Mnweni Marathon – not only beating the women’s record but also beating the existing men’s record! 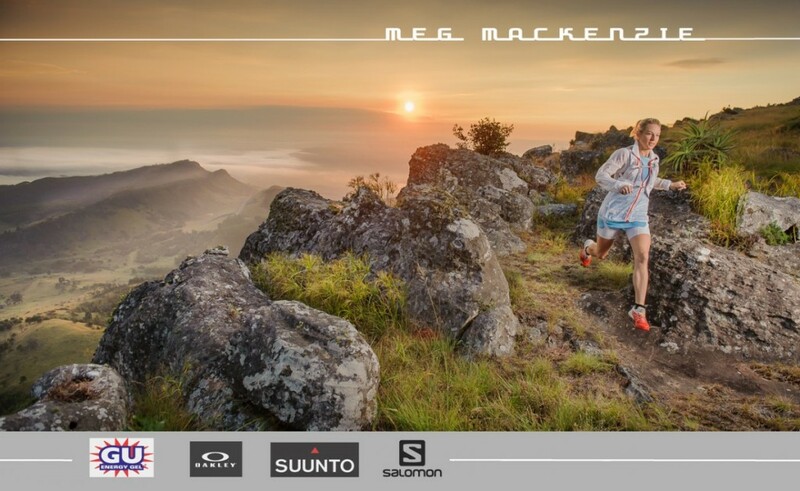 Why makes Mnweni one of your top races? 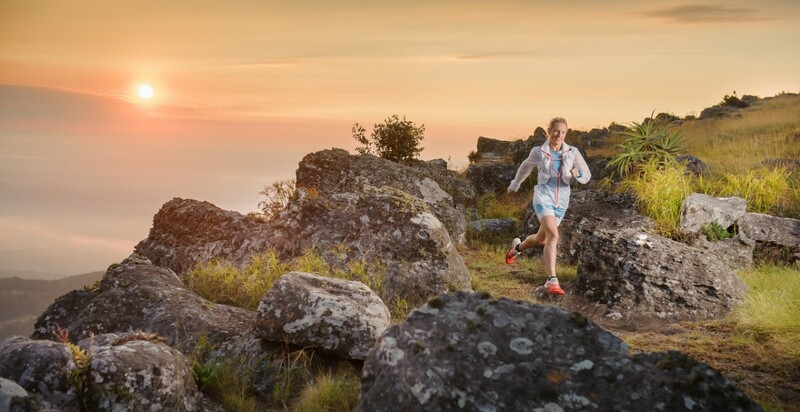 Mnweni is a true mountain race. It encompasses everything I love as a trail runner, a crazy 2500m climb up the pass that makes your heart beat and lungs burst, a technical descent to tear down which makes you feel as if you’re flying (or falling), views and a sunrise to take your breath away and a low profile finish where you might or might not receive a coke for your efforts, all this surrounded by close friends and like-minded people. What’s not to love? In your other life you are a remedial teacher. What drew you to this field? Despite being naturally competitive, I do have a nurturing side too! Kids are fascinating and fun. It’s an awesome profession, I learn just as much as I teach. How do you keep such a positive attitude during difficult times? I suppose I am lucky enough to have a naturally positive outlook on life. I wake up every day excited for what it might hold. I’m sure that if you manage to keep that curiosity alive, you’re going to be a positive person. Little things make me laugh and smile, and of course a sense of humour makes a huge difference to tough times. Strangely enough, the one thing that does get me down more than anything is injury. But life has a way of teaching you things and that’s why I was taught to handle it last year. Community is an important aspect of trail running. How have you found the community in races, and in your current home of Gauteng? 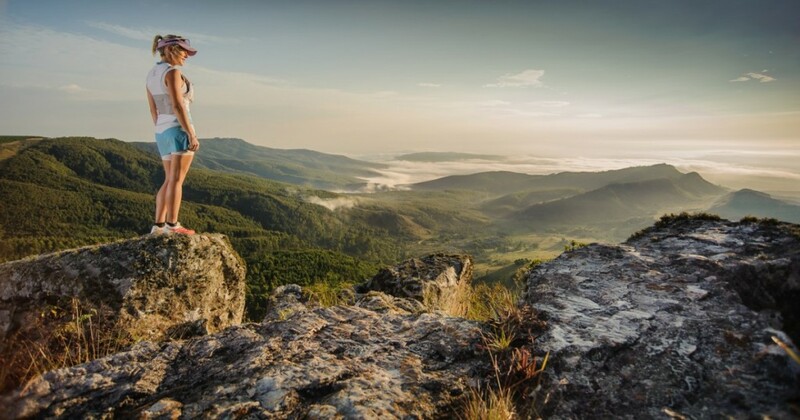 Outdoorsy, adventure, mountain loving people are going to be pretty cool no matter where in the world you are. Gautengers are even more so, because we have to make do with a lot less than say…. Cape Town! So we all rely on each other for inspiration and a creative weekend training run. 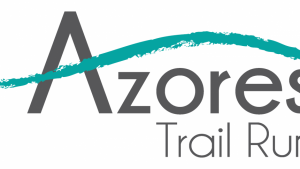 I’m part of Trail Inspired Adventures (TIA), they’ve always got something up their sleeve. And they do a lot for charities like CHOC which is important. Where is your favourite training ground? Definitely the Berg. There is nowhere more beautiful, more serene and more perspective giving. Tell us about your average training week. I work closely with my coach, Neville Beeton. He takes away the responsibility of how much and how far. 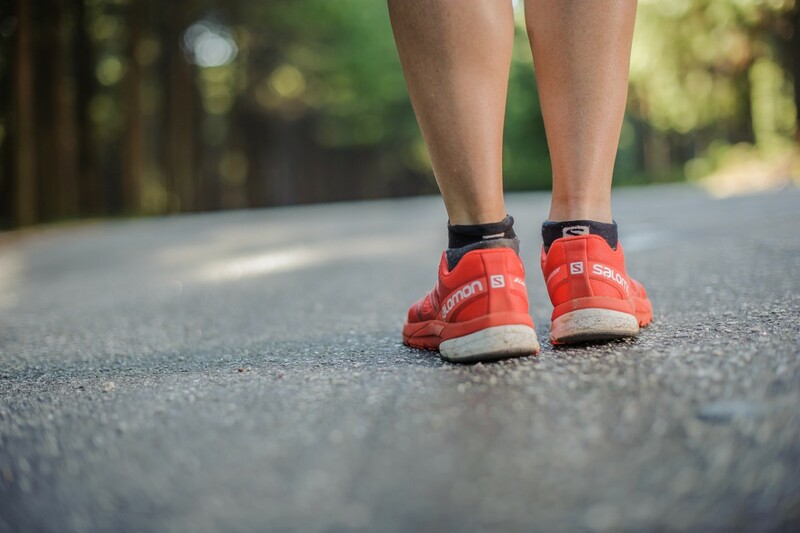 But loosely speaking, I do two quality sessions, one mid-week long run, which unfortunately has to be on the road, and my weekends are full of as much trail as I can get my feet onto. You’ve got some fantastic sponsors backing you. How have they helped you achieve your goals? I do feel very privileged to be working with the sponsors that I have. They are so dedicated to providing the best for their athletes. All the gear, nutrition and incredibly cool watches aside, they are always there to egg me on, offer me advice and build me up. I’m on the Oakley Women South Africa programme, which is less about running and more about lifestyle. I find this adds a very wholesome side to sponsorship. So a huge thank you to Salomon, GU Energy, Suunto, Oakley and Llama Bar (the most delicious energy bar in the world). A life change to Cape Town in August, yay! SA Champs, World Champs, Tromso Sky Race and Otter. And as much fun as possible every day.